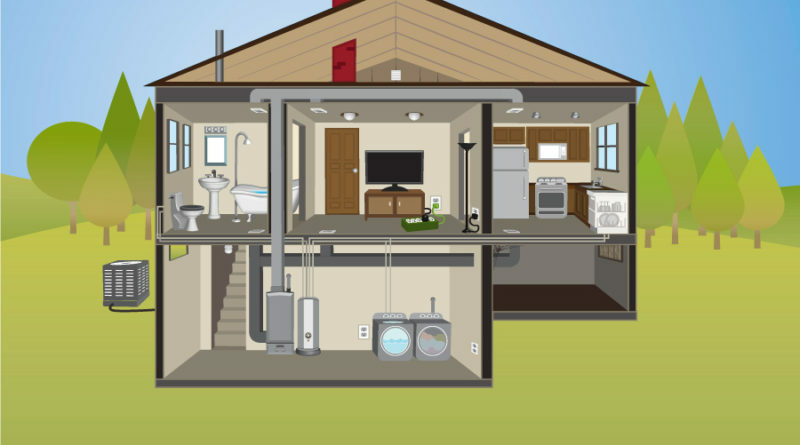 Energy Assessments- Increase efficiency and comfort with an In-Home Energy Audit or Assessment. Rebates and Discounts- Save when you buy efficient lighting, appliances and equipment, then continue to save. Recycling- Recycle your old, working fridge or freezer and PECO will pick it up for FREE and send you $40. AC Cycling- Save money while you help to reduce energy demand. Gas Efficiency – Take advantage of rebates on the installation of a qualified, high-efficiency natural gas furnace, boiler and/or residential water heater. Gas Conversion- Explore the cost-saving opportunities of making natural gas your primary heating fuel.